Tidy leads the industry in marble care by using a special chemical process to polish and protect natural stone surfaces as well as restoring the original shine on dull, worn marble. 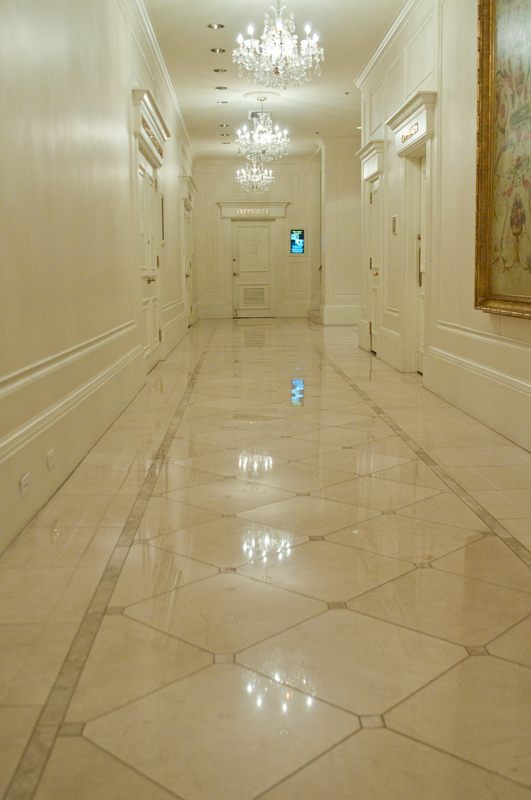 This process is the most efficient way to maintain marble, terrazzo, and most limestone floors, using a thermochemical reaction to form a brilliant, mirror-like finish on the surface of natural stone. It is unique and easy to maintain and leaves behind the most spectacular, durable finish available. We can provide routine maintenance and protection for your stone floors as well as fixing common problems such as cracks and chips, dirt and residue deposits, and dullness. 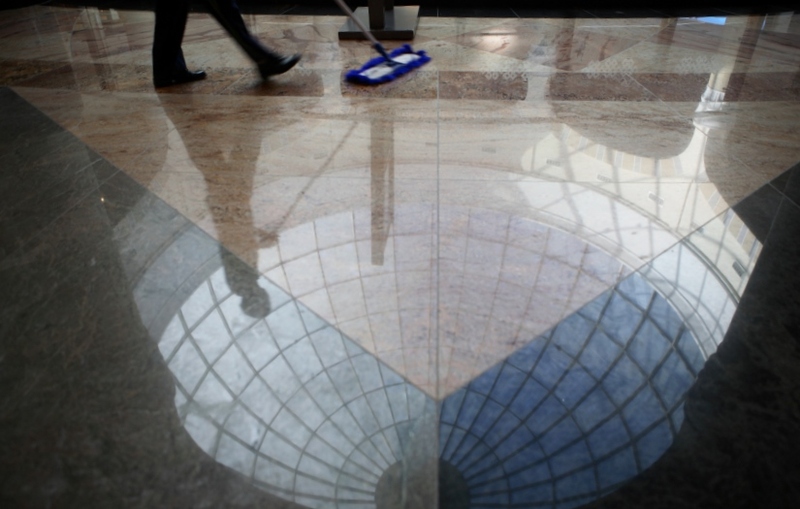 If your stone floors require simple waxing and buffing, the crystallization process, or diamond disc restoration, you can rely on Tidy.